Are you a start-up enthusiast struggling with finance, or a spendthrift who just keeps spending without maintaining a track? Or are you one of those bankers and investment professionals who is bewildered with technological disruption? No matter what your profession is, finance is bound to be on your list of chores. So, make yourself comfortable and sit back probably with some snacks, because this post will give you a sneak peek into how you can make your business processes easier with an efficient and automated financial management system! 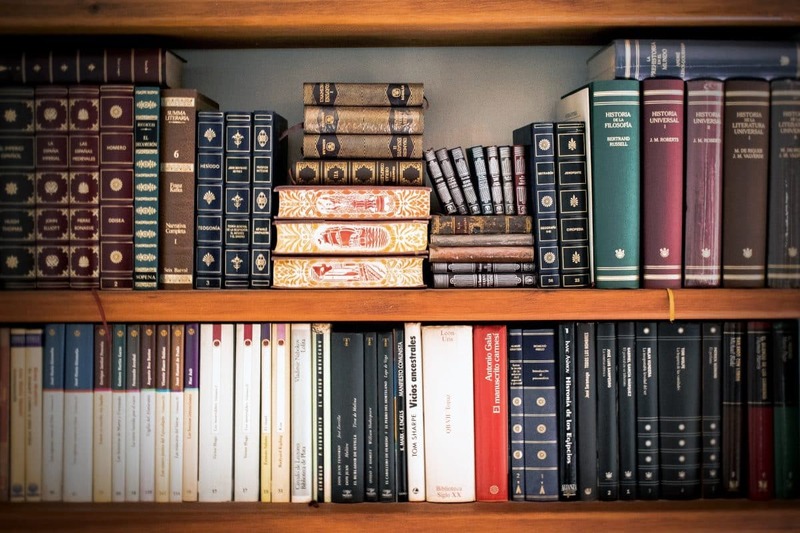 Finance is a term that goes without talking about vast and cumbersome balance sheets, strict record keeping process (blah blah finance terms). But with digitisation, the world is going bonkers switching to easier ways to get things done. Long queues in banks and hassle in getting your grievances addressed are issues that nobody talks about today! Why? Because now there are so many mobile apps to maintain our finances. Here is a snapshot that gives us an insight to the popularity of finance apps in various fields including investment, bills, payments and so much more. Bottomline of the above snapshot being, there is no area in finance that is devoid of this technological disruption. We are dependent partially, if not entirely on technology to have our finances managed in a better way! 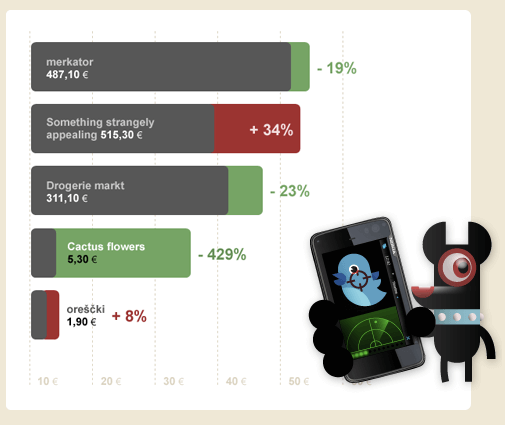 The wider availability of apps and mobile optimised websites in Australia has contributed to the aforementioned rise. 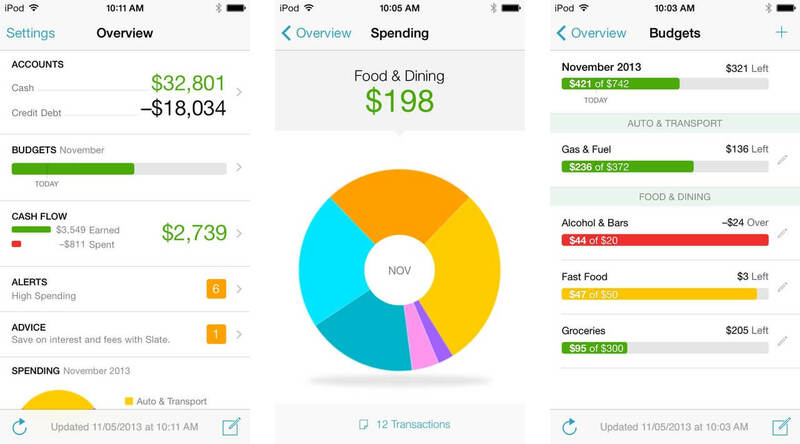 The stats reveal the significance of creating an app for personal finance. They open up gates of opportunities for managing the assets/finance-related sector better. 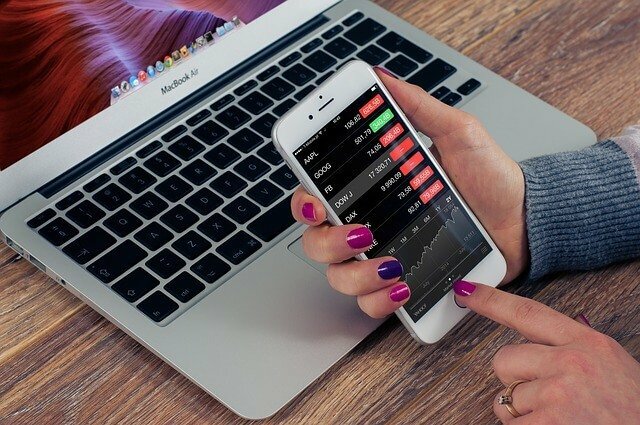 In this article, I will debunk popular notions of building the personal finance app, also enlighten you with some of the essential aspects of the same. Everything is driven by money today; it’s legit to say that managing your money the right way is the solution to 90 percent of your problems. Right? With a personal finance management system, you can arrange your finances in an easy and efficient way. Your personal finance app should meet all your financial requirements be it buying groceries or paying electricity bills. Personal finance app should be an easy way out. There shouldn’t be any difficulty in keeping up with accounts, analysing reports and recording transactions. Also, you should also be able to import data in any format. 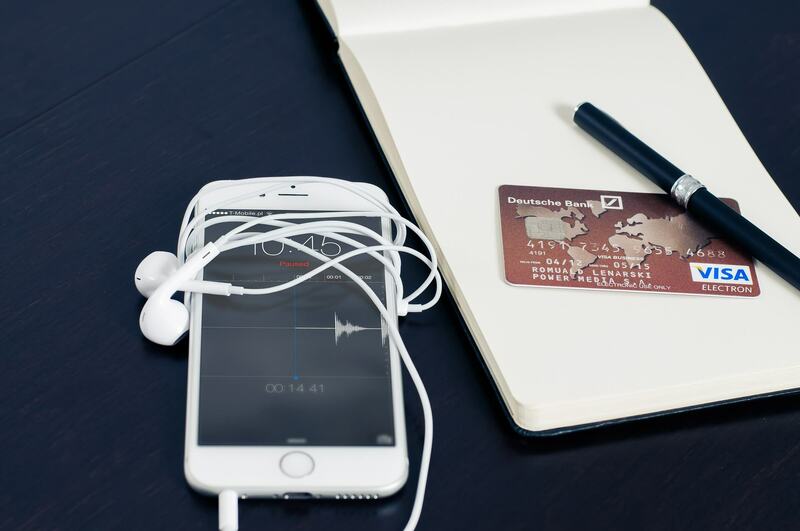 For an app to flourish, it is essential to have ways to import account information from your bank, having a free access to online banking, as well as using a bill-pay service. Security of your information is above everything else. Your Finance app should be able to give you a strong protection from breaches, thefts and other scams. Most apps have the feature of archiving and restoring the data. 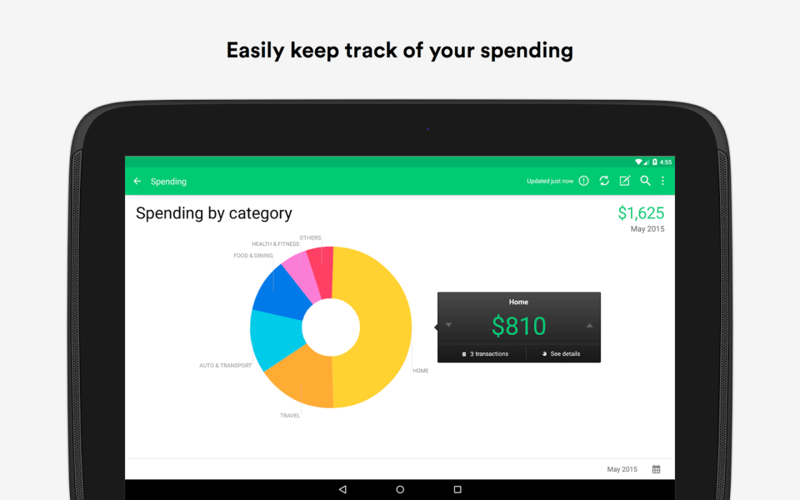 It needs to be an integral part of your finance app, as it will give you a detailed report of all your spending. It takes the form of line graphs or pie charts to give you a deeper understanding of your expenditures, showing you the money outflows and inflows. Taxes are an indispensable part of your financial management. 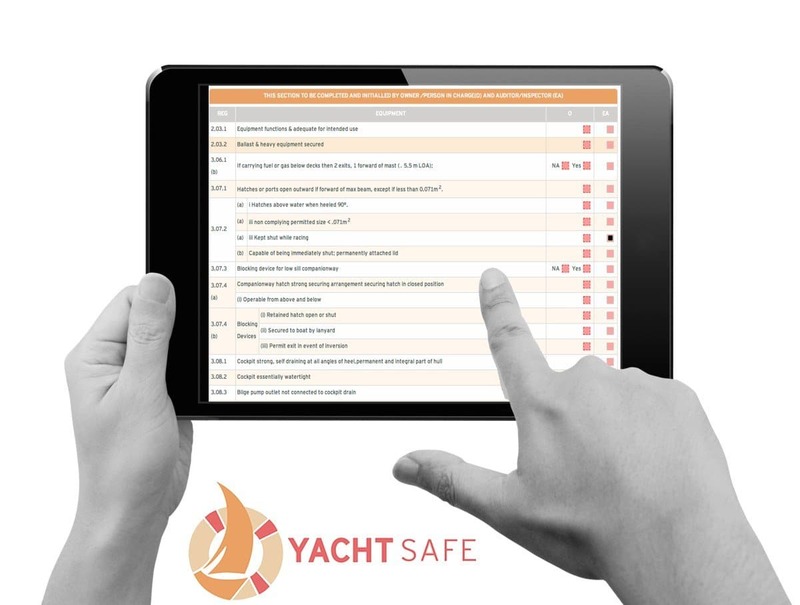 Tax information should be exportable to your application. It enables you to estimate your capital profits and taxable income, as well as track error in deductions. It is another important feature in your app that allows making payments using your phone. People hardly carry cash, with 3.77 billion global internet users in 2017, people sure are bound to pay online everywhere they can. So Mobile Payment System is indispensable for your mobile app. This feature objectifies giving better options for observing payment data and e-statements. There is this kind called, “manual-entry” finance app. As the name suggests, the app needs the user to enter transactions manually. For instance, if you use your debit card to buy some groceries in the evening, you have to enter the transaction data manually. There will be no link to your bank account that enables the purchase data to reach your app. But this, in turn, keeps your data safe, so for those who are afraid of the online thefts can have an incredible user-experience with the app, as there will be no online link to your personal information. Toshl is a personal finance app that works on cloud technology, claims great budgeting features where you manually enter all transactions. There are attractive graphics, and the free version offers very generic budgeting and reporting tools for use with only one budget. However upgrading to the ‘Pro Version’ for $19.99/year offers you wonderful budget plans and more diligent reporting tools. 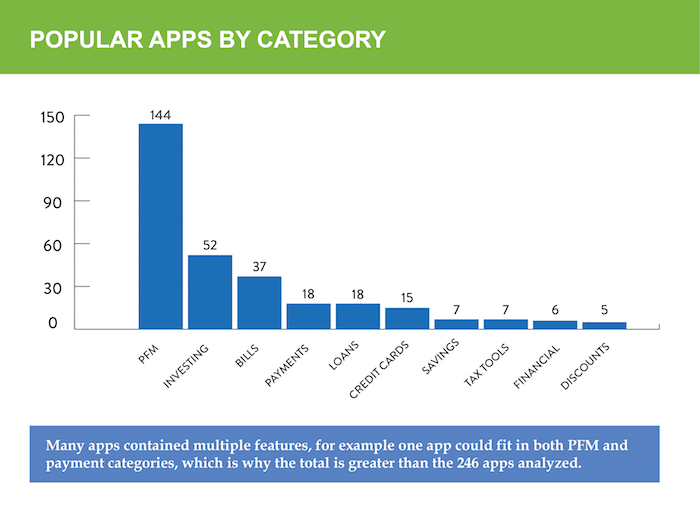 These apps may include a good set of reporting operations (such as pie charts). Just like this app, PocketMoney has a ready “Beat Budget” screen on the homepage that enables you to understand your spending habits. OnTrees is a kind of budgeting linked app of MoneySuperMarket, a British price comparison website offering financial services. It helps you keep track of your money quite easy and nice. It collaborates with major UK banks to enable you to track what is coming in and what is going out of your account, savings or current, in one place with one login. This app also divides your transactions into colourful repositories so you can look where you are putting your money and what costs you can cut down. 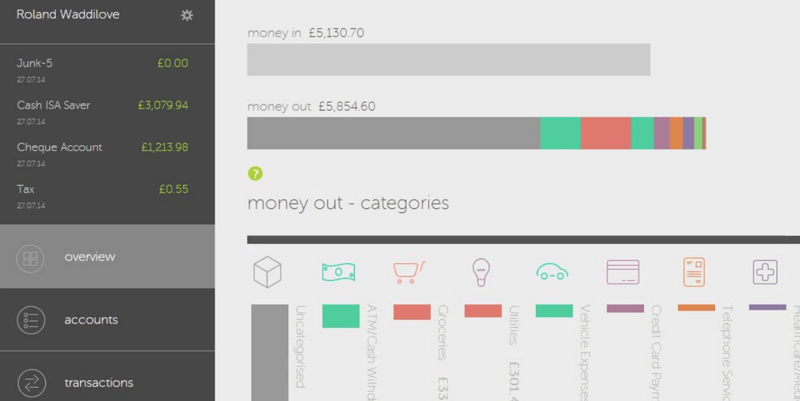 It also offers detailed data about your spending in the form of charts and icons. 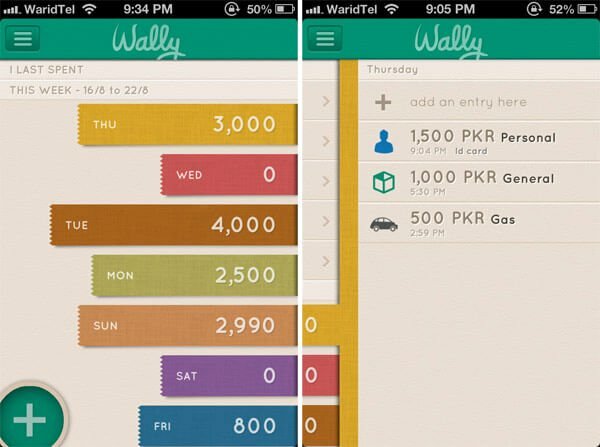 Wally is another linked app that enables you to set your income in equilibrium with expenses by comprehending your spending habits. It also provides the functionality to maintain financial goals as well as the budgets, also to save the receipts and export the data you type in your excel document. If you have location function on, Wally will detect and categorise your location, so you are just required to type the amount you use, while the push notifications keep reminding you of things to prioritise like an upcoming event, bill payment or a milestone achieved. It gets us smarter by sticking to and adjusting to your preferences, providing a personalised sneak peek into your finances. One of the significant benefits of these linked apps is that they connect well with their websites online, thereby getting you away with thumb-numbing tradition of having to type in a lot of data on your smartphone. 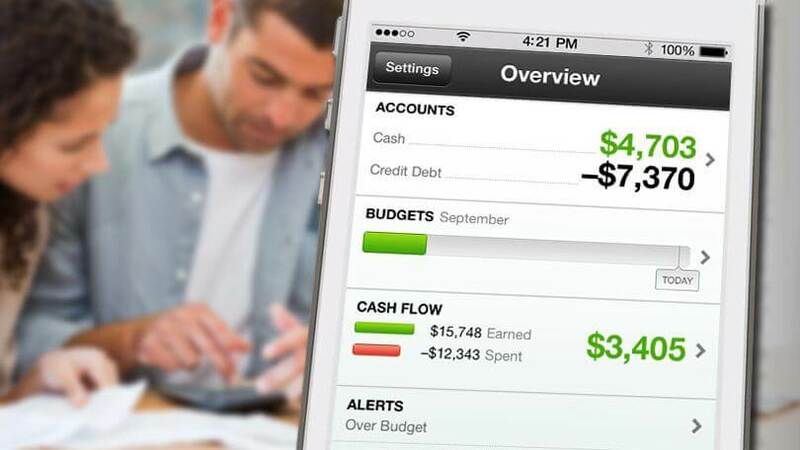 You can set up your budget online and input your financial data, and it is automatically displayed in your app. There are two popular apps, Quicken and Mint that provide great updating options through emails and push notifications. You create your custom pop-ups for certain account-balance limit, large or bulky trades, over budget warnings, even an update when there’s a change in your current interest rates. Here is a snapshot of Mint’s homepage. A very attractive feature in the Quicken is the “My Wallet.” It enables you to enter transactions made through cash. If you and your partner share a monthly “allowance” through cash, this is a great way to keep a track of it. Besides Quicken’s “My Wallet”, Mint also has a greater overall functional level. For example, both of the apps enable you to keep a watch on your mortgage balance payments but, only Mint gives you the honour of offsetting that mortgage with an account that displays the worth amount of your house asset. If you don’t require infinite features and are pretty sure of your data-security issues are well in hand, all linked apps are a fantastic choice — with Mint taking the top spot. Over the past three years, these apps have led the way in both online and mobile budgeting revolution. The only need is to develop a fully featured financial management software that would connect the app and the website effectively. Well who knows, you could be the next flag bearer! Account aggregation is a system that automatically fetches financial information from accounts from various financial institutions – brings it to one place, and makes it available on other systems. It gets you rid of the need to take paper statements and manually enter key data into monetary plans, performance analysis, CRM, and other systems. Account aggregation fetches information from various accounts that may involve a bank, credit card, investment, and other consumer and commercial accounts. This is made possible through direct data links and “data scraping” in which a user provides in the account-access data enabling an automated framework to “scrape” or assimilate the information from a medium created for users. 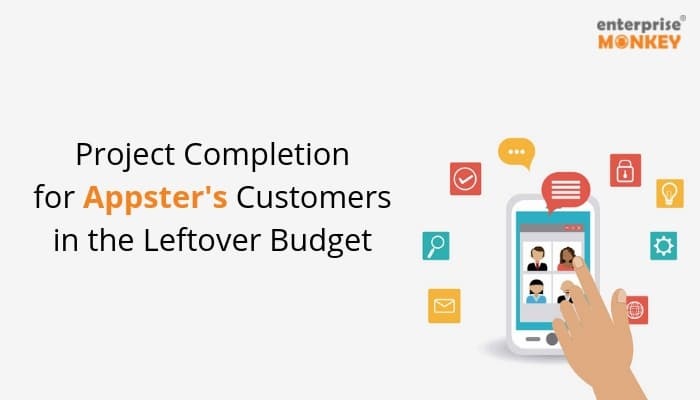 You sure might have become eager beaver to get yourself a finance app by now, but if you’re really serious about achieving your spending targets, there’s just no alternative to an effectively managed finance app. So, you can be the innovator by employing a mixed approach, with the envelope system for basic budget categories and learning from already flourishing apps for the fine details, account reconciliation, and investment handling, with the help of some finest developers around Australia. 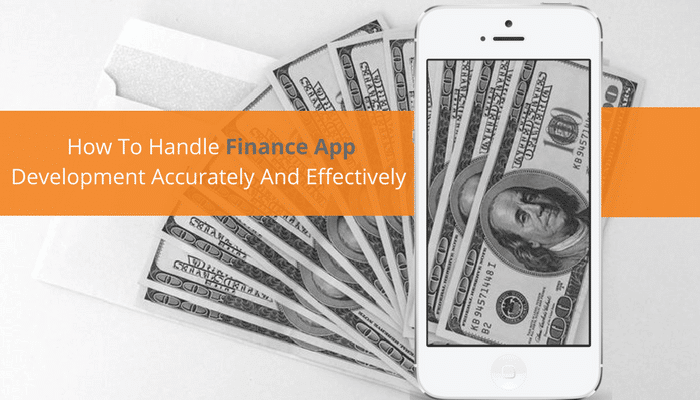 At last, the best app would be the one that will not only serve your financing but the one that will have you set your targets and achieve them.